The Rev. 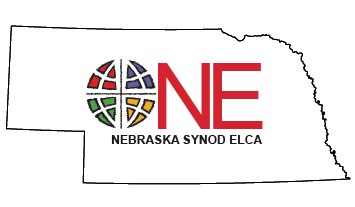 Brian Maas serves as Bishop of the Nebraska Synod, ELCA. 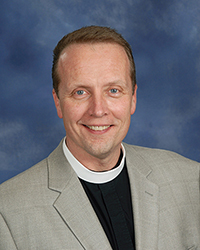 A graduate of Nebraska Wesleyan University and Yale Divinity School with a certificate of studies from Lutheran Theological Seminary at Gettysburg, Bishop Maas was ordained in 1992. He served three congregations: Emmanuel Lutheran, Tekamah, Nebraska; Immanuel Lutheran, Kansas City, Missouri; and First Lutheran Church, Lincoln, Nebraska. He was elected Bishop of the Nebraska Synod in June 2012. Bishop Maas and his family lives in Lincoln.